Cinderella Project of Maine on the News! Check us out on the news! Thanks WLBZ2 and Danielle Waugh for coming to our giveaway space yesterday! Is this for girls in the whole state ? Or just Belfast area ? Hi, Julie! 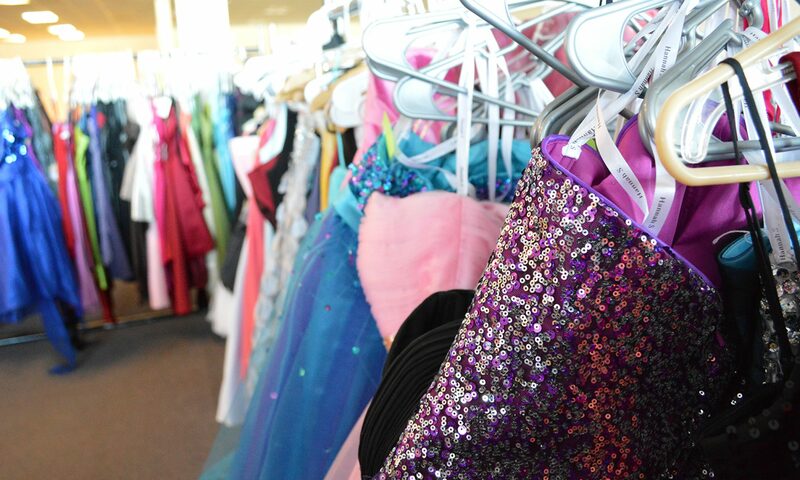 Our gowns are free to any High School girl in Maine! Previous PostPrevious Win a chance to become the Cinderella Project of Maine’s first ever Cinderella for a day!